The USA won the Chess Olympiad in Baku, 40 years after their last win, back in 1976. LarryC’s Tactic Handbook - Olympiad Special Opening: : Player(s): The USA won the Chess Olympiad in Baku, 40 years after their last win, back in 1976. 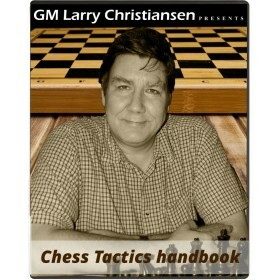 GM Larry Christiansen today decided to pick up some of the best examples from this amazing event, to show us how tactics unfolded when occasion allowed it. 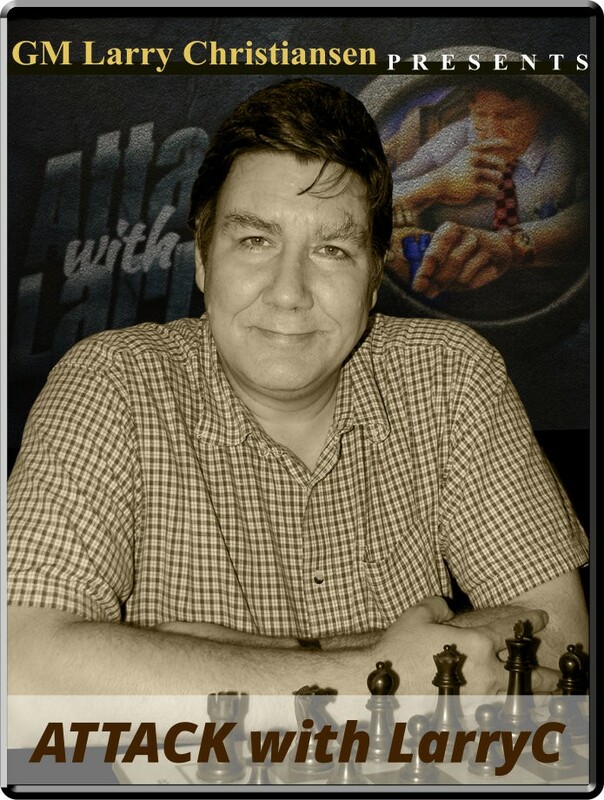 Larry uses four games to take us into the fantastic word of the chess Olympiad, one of the most important tournaments of this year.